Javier Baez has been living up to his nickname, “El Mago” — or, “The Magician” — so far this season as he provides a much-needed spark at the top of the Cubs lineup. 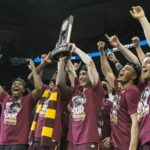 After making the Final Four of the NCAA Tournament for the first time since 1963, the Loyola men’s basketball team will be honored at the Bulls game April 7 and the Cubs game April 9. With another semester over, we are looking back at some of its significant moments. 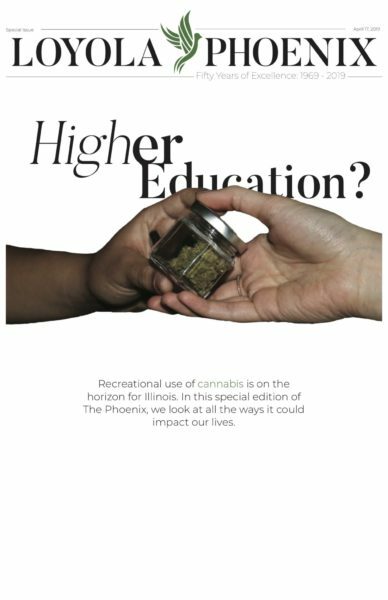 The PHOENIX took an in-depth look at how the university handles sexual assault cases, the United States elected a new president, Loyola inaugurated a new president and one Chicago sports team made history. The ultimate goal has been met. Lifetimes of stubbornly optimistic support have finally paid off in the most glorious way possible. And now, what it means to be a Cubs fan has been forever altered. 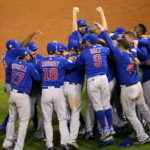 What will be the new role for Cubs fans? Now that we’re champions, what more can we hope for? I’ve been a White Sox fan my whole life. However, it is undeniable that what we are seeing this year in the Cubs is nothing short of incredible.